for $678,960 with 2 bedrooms and 1 full bath. This 870 square foot home was built in 1906 on a lot size of 0.0626 Acre(s). Calling all contractors, developers, and project lovers! So much potential for this lovely home that needs a lot of TLC. 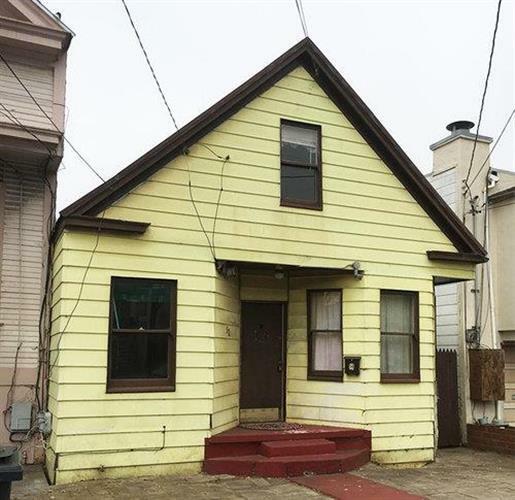 Home is on large lot and has 2 bedrooms/1 bath with attic space. Renovate existing structure or build your dream home! Plans for a 3 bedroom/2.5 bath single family home with 2 car side-by-side garage parking and a 1 bedroom/1 bath ADU available. 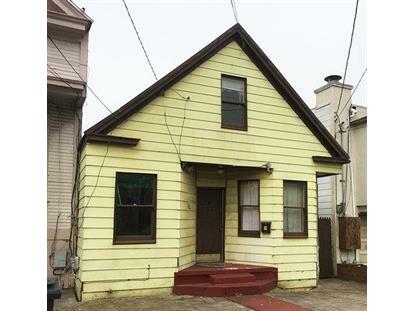 Minutes from San Francisco, freeway, and half a block from Daly City BART station.